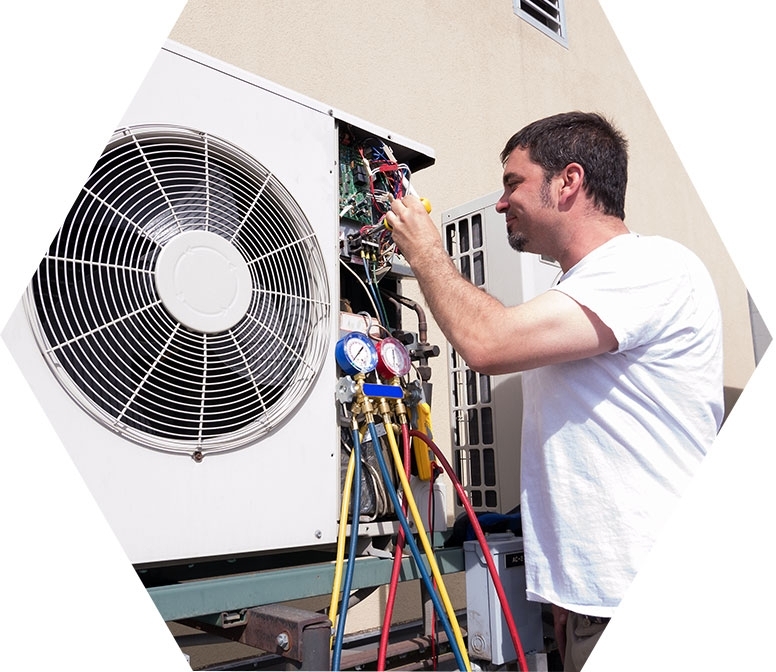 All homes require a hydronic system to make use of forced hot water to warm up every corner of the house. In the market, you will find a great number of alternatives to this system but all lack in providing the highest efficiency outcome. It is a good measure to moisturize and humidify homes during the colder months. 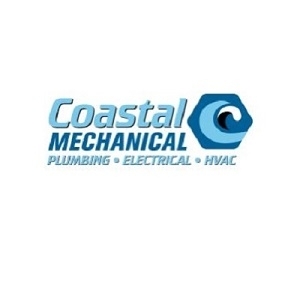 Coastal Plumbing Heating and Cooling install, repair and replace hydronic systems.